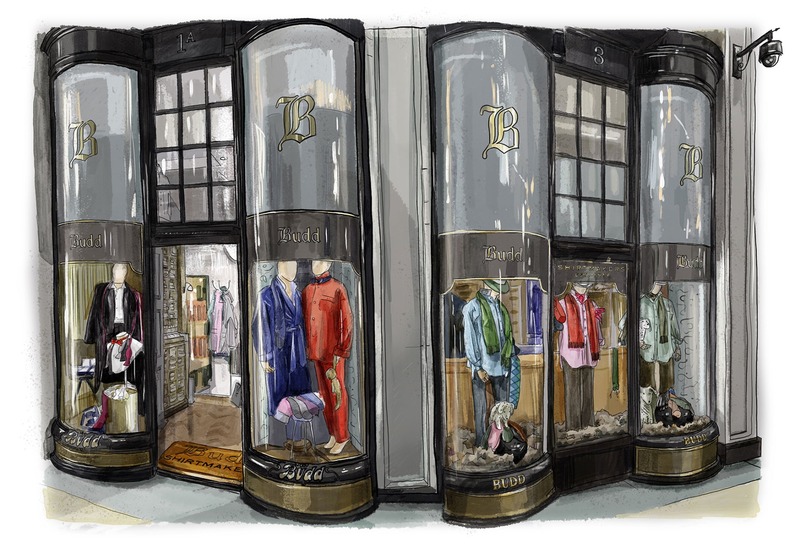 Budd London - Established 1910. 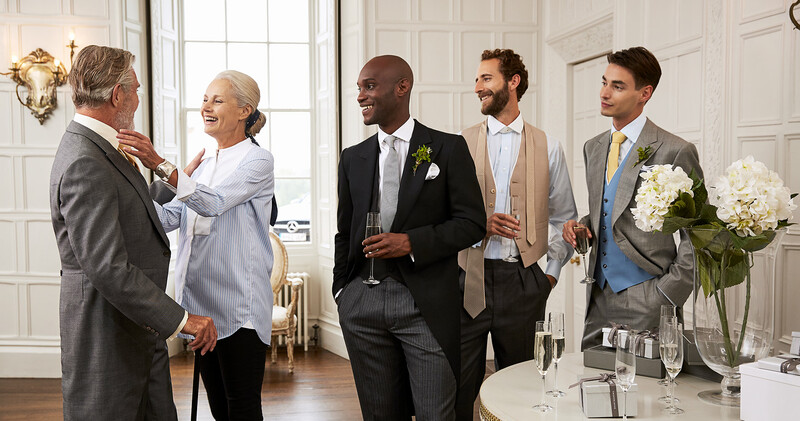 Wedding Season is about to crank up a gear as it gets into full swing alongside the other highlights of England’s Summer Season. 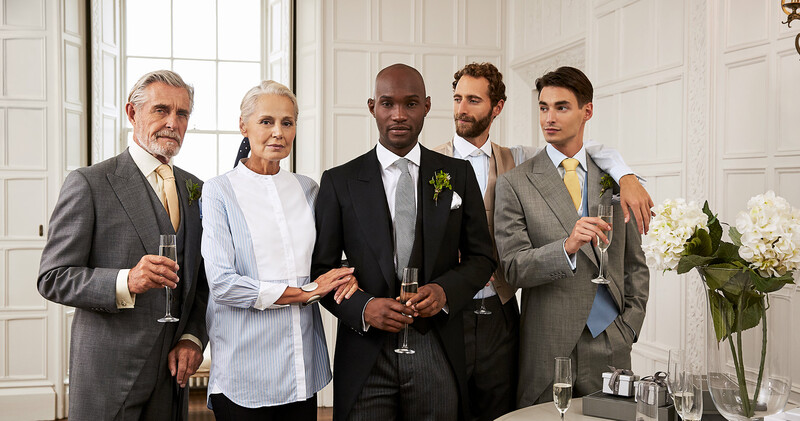 Whether it be a day of nuptials, an afternoon at the tennis, or a trip to the polo, we have your shirts and accessories covered. Morning Wear is without doubt our favourite dress code in terms of its creativity and splashes of colour, we recommend our neckband shirts in sky or white with white, detachable collar for some polished old school charm as the perfect choice to wear under a morning coat and vest. For optimum comfort, when selecting a neckband shirt and collar, opt for a shirt in your normal neck size, and then go up a neck size for the collar itself... and don’t forget the dress studs. 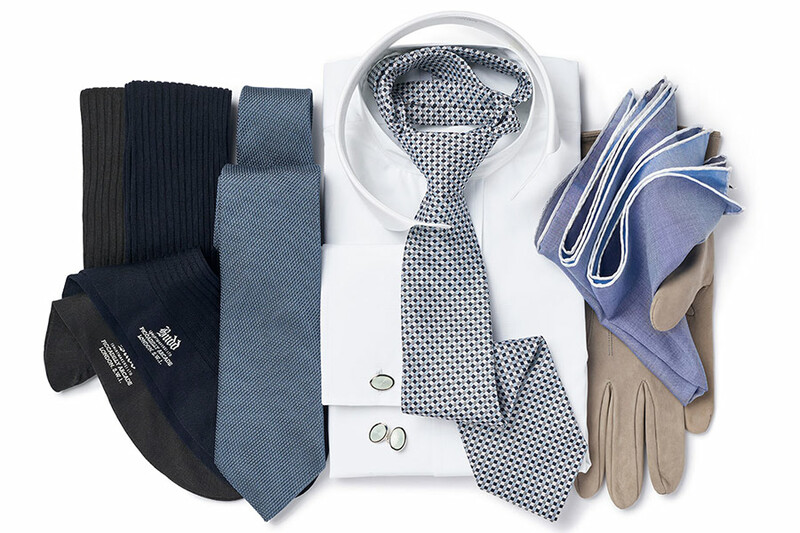 No wedding ensemble is complete without the perfect accessories. 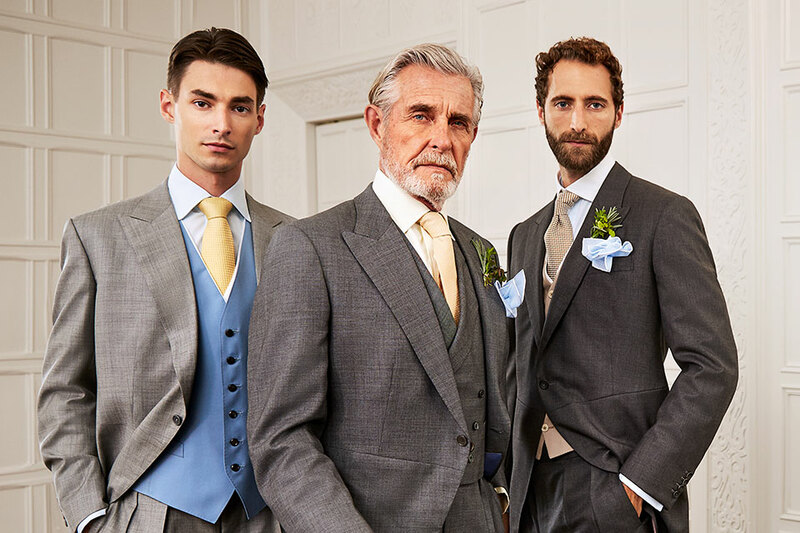 Morning Wear is the traditional daytime formal dress-code and is typically worn at weddings, garden parties, investitures and race meetings such as Royal Ascot. We've put together a simple checklist to ensure that you're ready to go if and when any such invitation is to come your way. 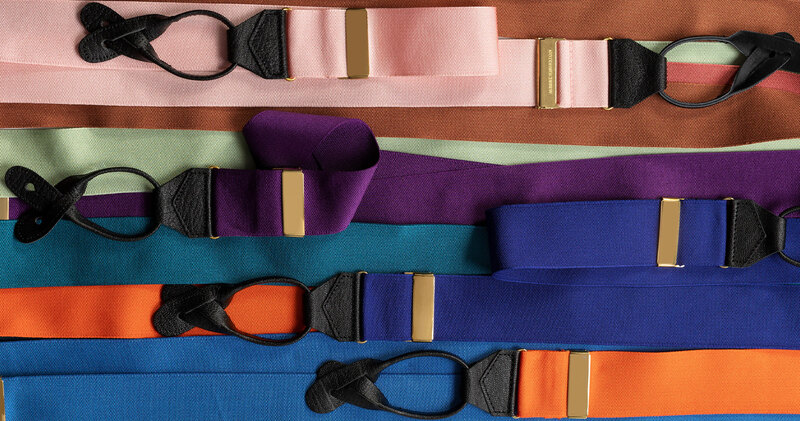 We are pleased to announce the dates for our Summer trunk show to the United States. Cutters Darren Tiernan and James Macauslan shall be in the cities below throughout mid May. 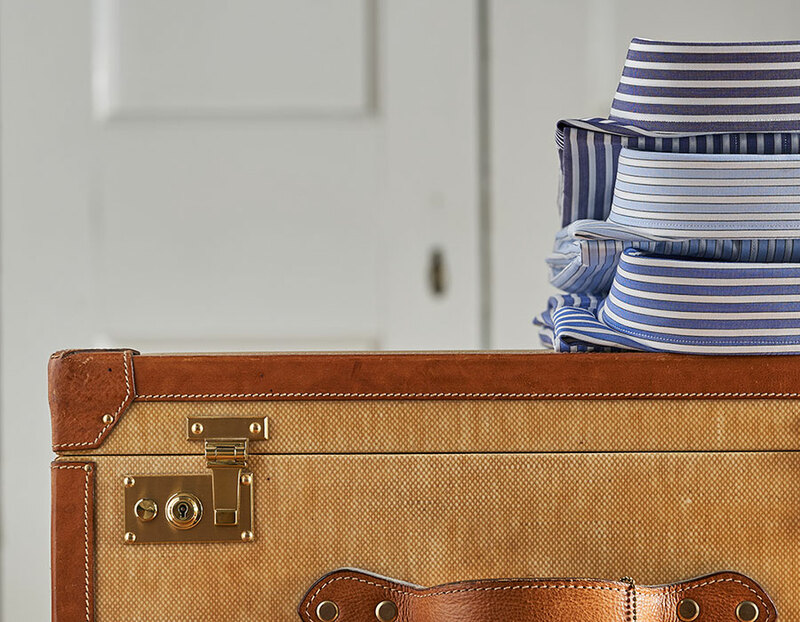 As well as meeting with customers old and new for fittings and orders, Darren and James shall bring with them a comprehensive range of samples and shirtings. 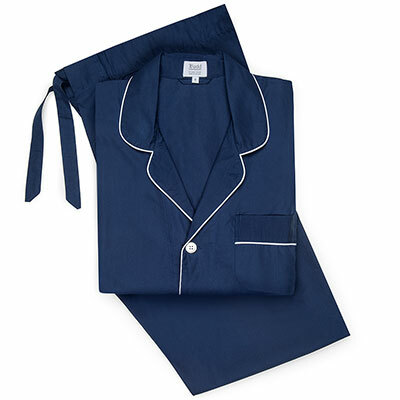 They shall also display a broad selection of our nightwear, dresswear and accessories. 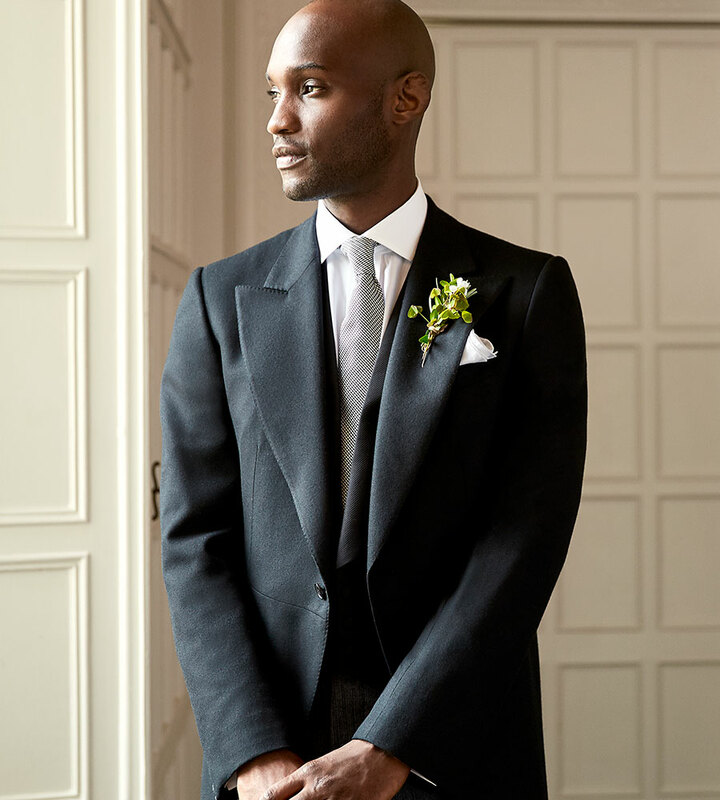 We welcome appointments from those curious about Budd and who simply wish to learn a little more about our bespoke and custom made work.